The European Greens launched their electoral campaign on Wednesday (6 March) and set conditions for the European People’s Party (EPP) top candidate Manfred Weber, saying they would not be willing to talk to him “if he prefers leaning to the right”. 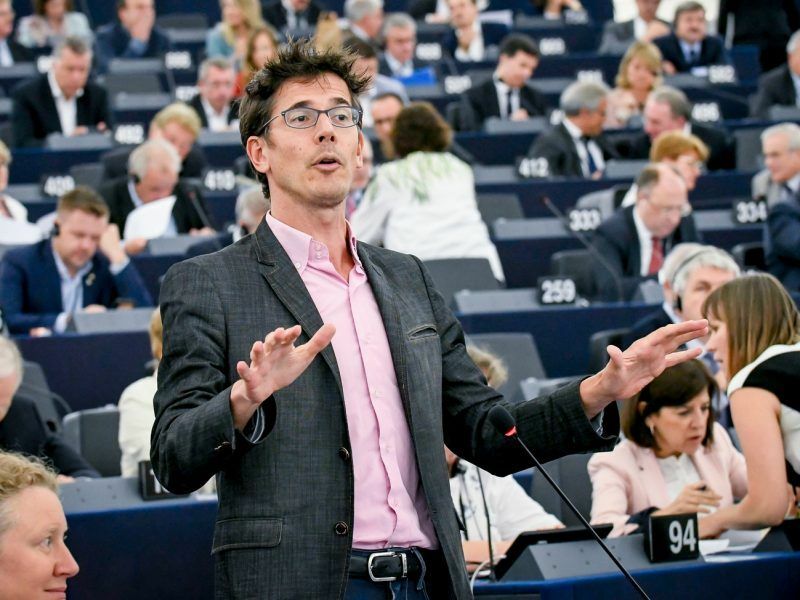 “We are open to discussion but we will have our own demand, we want real change,” one of the Green two top candidates, Bas Eickhout, said in Brussels, referring to the talks between different political groups in order to form a majority after the European elections in May. The European Greens kickstarted their election campaign on Wednesday with an event in Brussels. “The end of the grand coalition is good news, as we will have more options for change,” Eickhout added. “If Weber leaves his previous policy behind, this would have a basis for discussion. But if he prefers leaning to the right side, as the EPP does in many countries, then he has to look for another partner,” he said, adding that the close cooperation of the EPP with the Hungarian Fidesz party and other right-wing groups is very worrying. 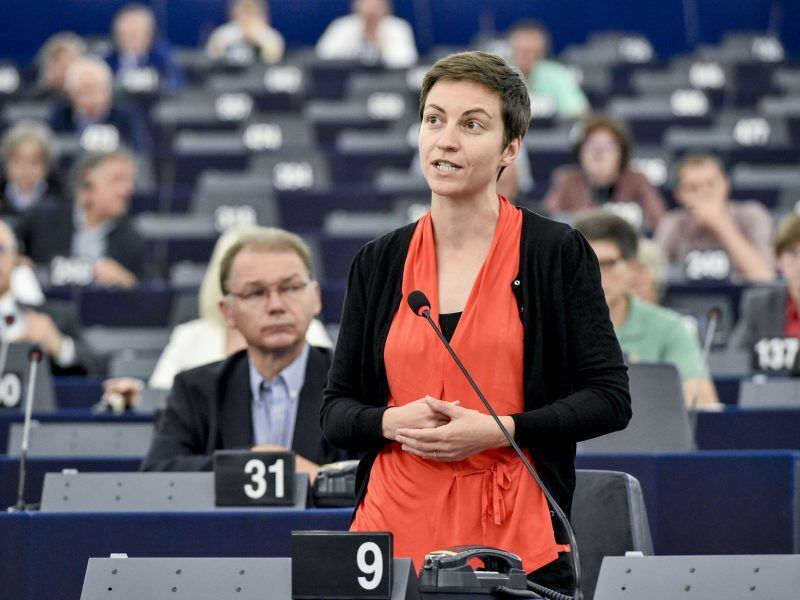 Green co-top candidate Ska Keller said the EPP had started the discussion about expelling Hungary Prime Minister’s Viktor Orban’s party Fidesz from its group only after its attack on Jean-Claude Juncker. “This is unacceptable, of course. But the EPP did not react when the antisemitism started,” she said. 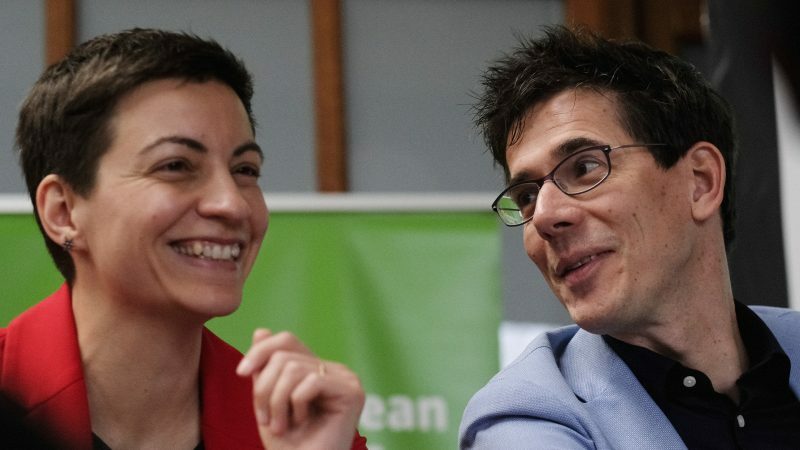 Ska Keller and Bas Eickhout are leading the European Greens in the European elections in late May in what European Green Party co-chairs Reinhard Bütikofer called ‘the best start we ever had’. For the first time, the party could tip the scales and decide which candidate of the big parties should be nominated by the European Parliament as a candidate for the leadership of the European Commission. This requires an absolute majority of the 705 MEPs. So far, the majority has always been sealed between the EPP and the Social Democrats, but latest polls suggest both will lose enough seats to make it necessary to have a third party for a new grand coalition. That could be the Greens or the Liberals. Ska Keller hopes to win more than the current 52 seats in the European Parliament. The European Greens will pick their two Spitzenkandidaten in Berlin on 23-25 November, hoping to build on the Green's unexpected surge in Germany, Luxembourg and Belgium. Here is a portrait of one of the three contenders, Ska Keller, a fiery German who grew up organising rallies against neo-Nazis. 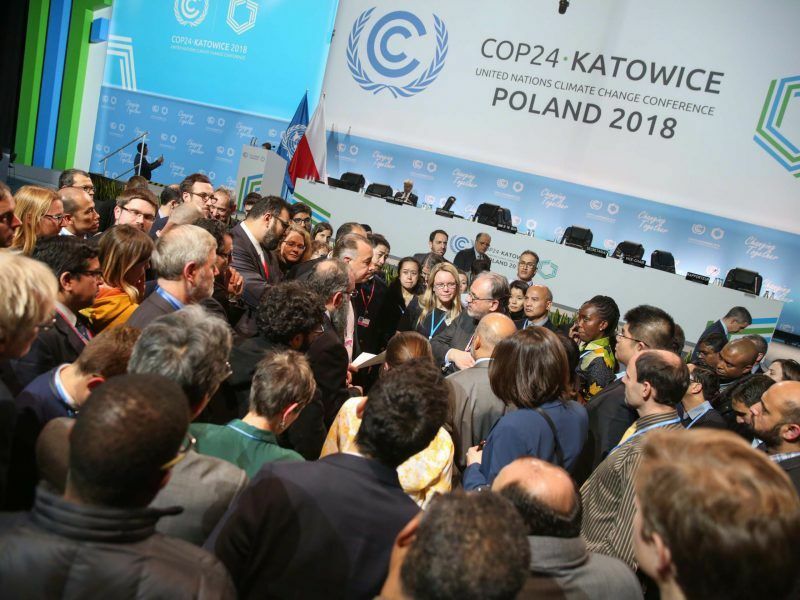 With the UK entangled in Brexit, France mired in the "Yellow Vest" movement, and Germany stuck in political quagmire, Europe is not ready to lead global climate talks as the decisive political phase of the UN climate conference opens on Tuesday (11 December). After Green parties unexpectedly surged in Germany, Luxembourg and Belgium last month, the movement is now preparing a bid to fill the political vacuum surrounding environmental issues in Italy. 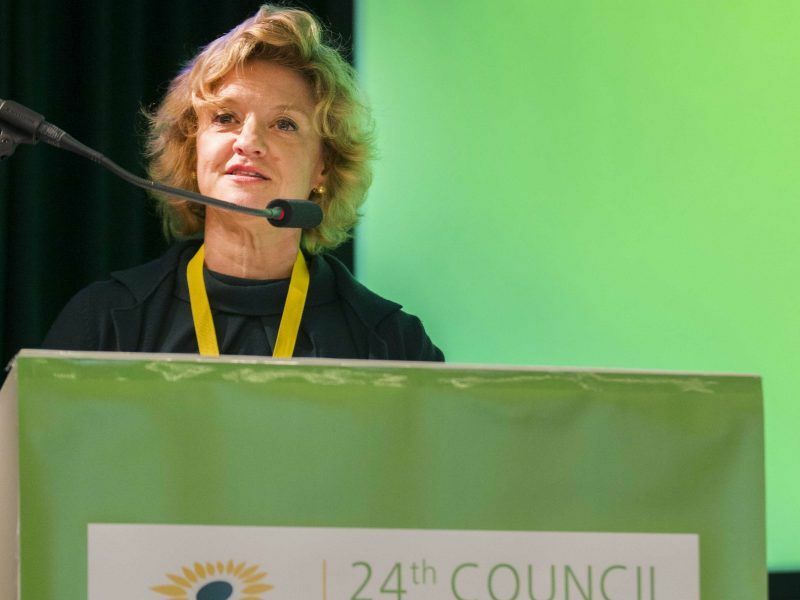 But their electoral ambitions are modest, European Greens co-chair Monica Frassoni told EURACTIV in an interview. 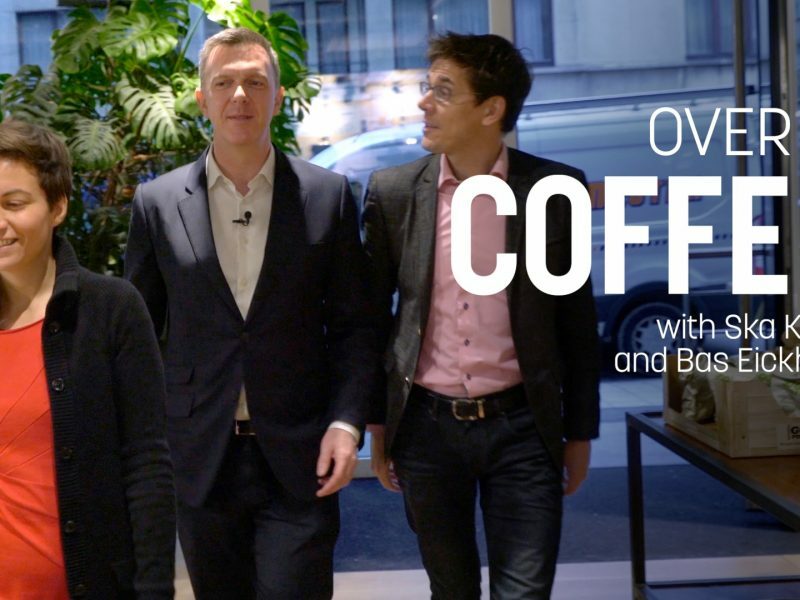 Ska Keller and Bas Eickhout, lead candidates in the European Elections for the Greens meet with EURACTIV’s Brian Maguire over a coffee to talk about the upcoming EU elections.